From the start of the lineup, the 2019 Jaguar F-PACE model’s performance proves stronger than that of the 2019 Mercedes-Benz GLC. 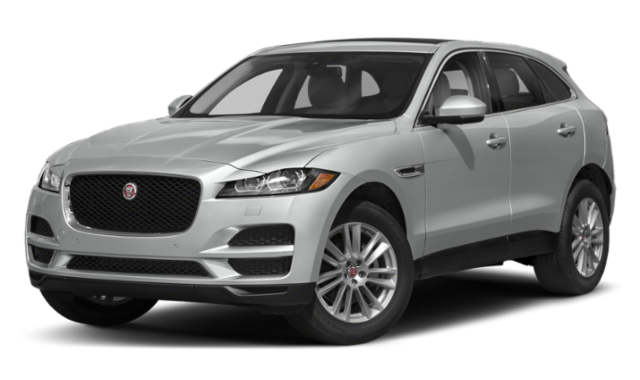 2019 Jaguar F-PACE: The introductory 2.0L turbocharged inline-four engine produces 247 hp. At the top of the lineup is a 5.0L supercharged V8 rated at 550 hp and 502 lb-ft of torque. 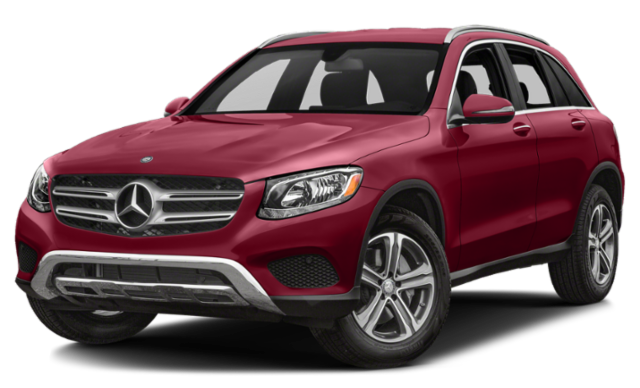 2019 Mercedes-Benz GLC: The base 2.0L turbocharged inline-four engine manages 241 hp. Even the topmost handcrafted AMG 4.0L V8 biturbo engine tops out at 469 hp and 479 lb-ft of torque. Luxury and performance are usually sought after, but Colts Neck drivers’ choice of Jaguar F-PACE or Mercedes-Benz GLC may largely depend on capacities and utility. Fuel capacity: The F-PACE model’s fuel tank holds 21.7 gallons of gas, which translates to a range of 477 miles in the city and 586 miles on the highway, whereas the GLC model’s tank holds just 17.4 gallons of gas for 383 miles in the city and 470 miles on the highway. Cargo Capacity: When all seats are occupied, the F-PACE still guarantees up to 33.5 cubic feet for cargo. The GLC, on the other hand, promises only 19.4 cubic feet. 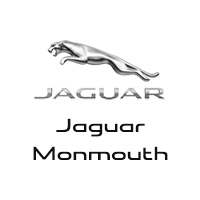 Head to Jaguar Monmouth to see how the 2019 Jaguar F-PACE compares to other luxury SUVs, like the Porsche Macan or the Land Rover Range Rover. Once you do, you’ll be entirely ready to get behind the wheel and hit the Red Bank streets!